Joanne joined Lothbury and manages our Key Accounts book as well as being overall Account Director. 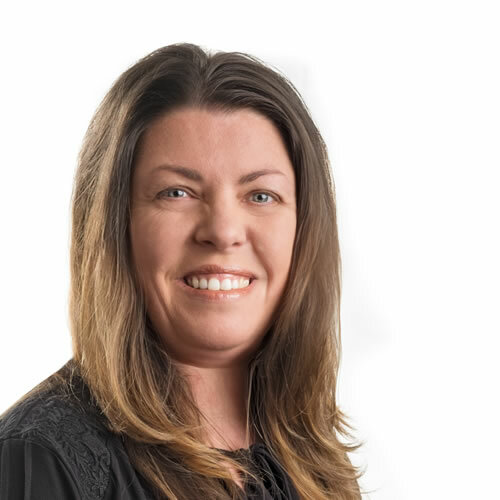 Focusing on direct commercial clients, Joanne has a specialism in the Construction industry as well as a strong commercial insurance background. Joanne also oversees the management of the claims on behalf of our customers. Prior to joining LUK Joanne worked as the UK Insurance Manager for Vinci Plc. With a UK turnover of £1.3billion and over 9,000 employees Vinci is one of the larger construction companies in the UK. Joanne’s role was co-ordinating the group’s insurance activities and to utilise the insurance purchasing power of the group to recommend the most suitable methods of covering risks and the levels of cover to be adopted for Vinci, Vinci subsidiaries and sub contractors. Joanne was also responsible for reviewing and monitoring new tenders and contracts for the Building Division to ensure adherence to their annual insurance policy terms and conditions. Joanne negotiated additional cover requirements where necessary and confirmed compliance with contractual obligations to third parties. Before joining Vinci Joanne worked as Assistant Group Insurance Manager for Alfred McAlpine plc following previous role as an account handler for a large broking firm. Account Director at Lothbury UK Ltd.